A bunion is a bony protuberance at the base of the big toe. While it’s quite common, the condition can be painful and unsightly. 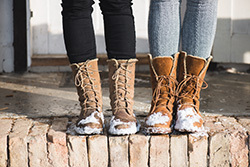 Bunions most commonly occur in women, the culprit usually being poorly-fitting footwear. Below are some steps you can take to avoid a bunionectomy (bunion surgery) by preventing bunions or keeping them from progressing further. This should be an easy one, but it’s easier said than done. If your feet hurt with pain on top of your foot or the ball of your foot when wearing a pair of shoes, it’s not helping your bunions situation or your chances of developing them. Make sure the shoe fits. shoe store clerk or specialist help you as you try on the shoe. Also, try shopping for shoes later in the day, when your feet are the biggest they’ll be. Minimize how often you wear high heels. Heels are just bad for your feet. There’s just no way around it, aside from not wearing them often. For men, this is fairly easy. For women, however, this can hinder your “fierceness” in those stilettos! Just minimize how often you wear high heels. If you must wear them for work, try a lower heel. Pick shoes with a wide toe box. When you can, wear comfortable shoes. They don’t have to be your grandmother’s orthotics pair, either…a good pair of city sneakers or ballet flats work great for women. For men, steer clear of the ultra-pointed toed shoes. Buy quality shoes that fit. If your bunions become painful and irritated, they become more prominent. If it’s bothering you, place some moleskin or cushion around the bunion. Take these small steps and you could minimize your risk for dealing with painful bunions. 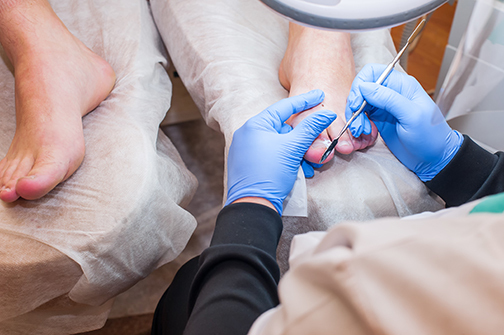 If you do have painful, unsightly bunions, see our doctors at American Foot and Leg Specialists to determine a more effective treatment. 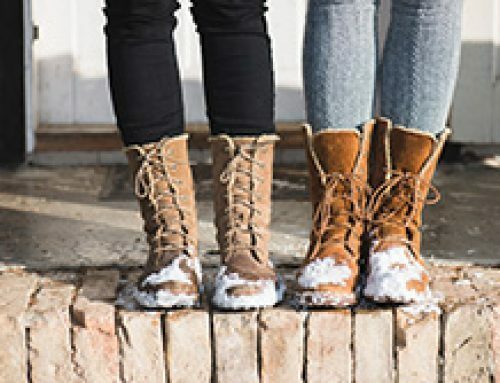 Can Cold Weather Affect Your Feet?